Our practice has provided exceptional patient care for over 20 years and specializes in general optometry. We offer comprehensive state of the art eye examinations for adults and children, as well as many other services. 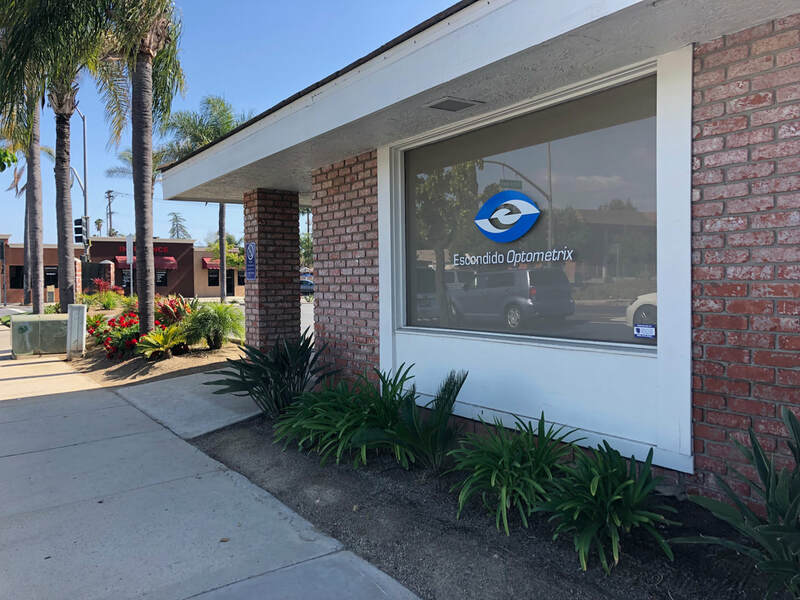 We pride ourselves in providing personalized, quality care to ensure your visual needs are fulfilled beyond expectation. We look forward to helping you see your best!! Read some of our great reviews on Yelp!